14 Nov Horses in Huntington Beach Central Park? The major north-south and east-west thoroughfares in Huntington Beach are designed to keep traffic moving along at a good clip, like 45 or 50 mph. And that’s usually a good thing, especially if you’re passing miles and miles of cement block walls. There are times, though, when your focus on the road ahead means you might miss something interesting along the way. Take Goldenwest Street, for example, say from the 405 to the PCH. Normal drive time is about ten minutes. If you’re heading to the beach, you pass a few shopping centers here and there, a few walled neighborhoods, and before you know it, you’re there. If anything stood out along the way, it was probably Golden West College or, closer to the beach, the Huntington Beach Sports Complex. But what else was there to see? 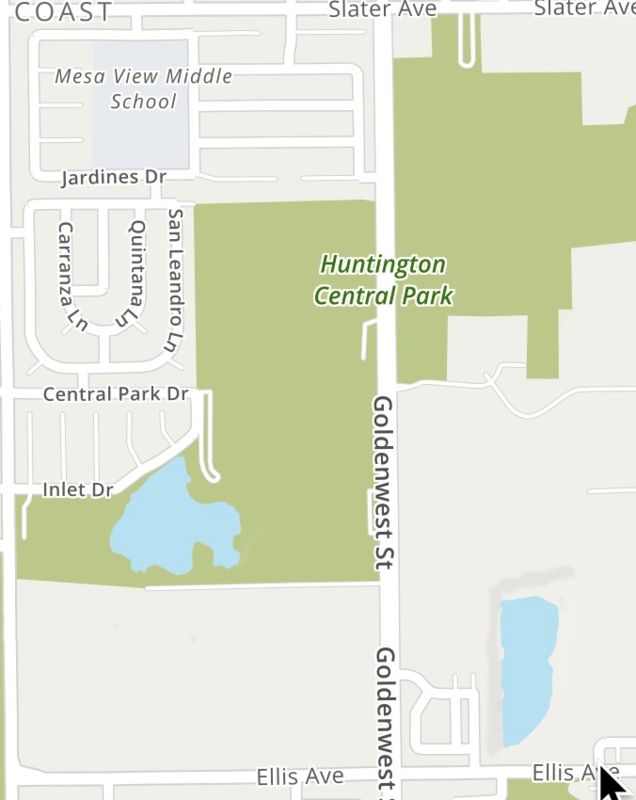 It comes as something of a surprise, even to many long-term HB residents, that the ball fields and other sports facilities on Goldenwest, are just part of the larger 350 acre Huntington Central Park. And across the street from the playing fields, the park includes the Shipley Nature Center, the Senior Center, the Disc Golf Course, and the Huntington Central Park Equestrian Center, home to some 400 horses. Whoa! What is going on here? Open daily from 6:00 am to 10:00 pm, there are trainers giving lessons in different riding styles — Western, English, Dressage — several horse shows a year, and more than 150 acres of public trails. Trail rides and pony rides are available, and If you missed the Extreme Cowboy Challenge in August and would like to get in some quality horse time, come to the celebration of National Day of the Horse. 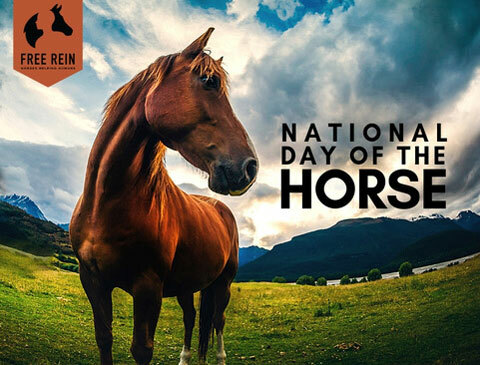 December 13th is a national day dedicated to the majestic horse. It encourages people to be mindful of the contribution of horses to the economy, history, and character of the United States. This special and important day is not lost at the Huntington Central Park Equestrian Center. With the help and support of two special organizations at the Equestrian Center, The Day of the Horse will be celebrated on Saturday, December 15th from 10am to 2pm with pony rides, riding demonstrations, food, and lots of fun for everyone. The Therapeutic Riding Center which serves children and adults of all ages, with a variety of disabilities such as autism and cerebral palsy. They offer equine assisted activities and therapies (EAAT) — i.e. 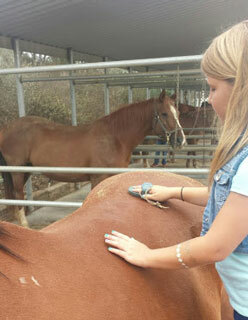 horseback riding combined with physical therapy and professional help. Other horses at the Equestrian Center are not involved in any of the riding activities. They are horses that have been rescued from a variety of unfortunate circumstances and are now central figures in the activities of the Free Rein Foundation. 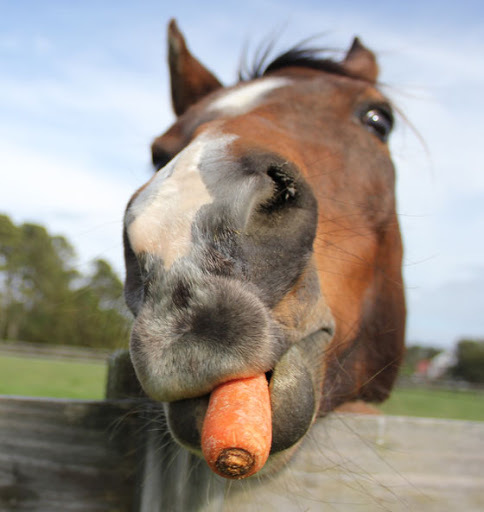 The foundation’s mission: To heal humans and rescued horses by creating a bond that empowers and nurtures both. Through Equine-Assisted Psychotherapy (EAP) and Equine-Assisted Learning (EAL) programs, individuals facing difficult life situations benefit from interacting with horses in the presence of trained professional staff. 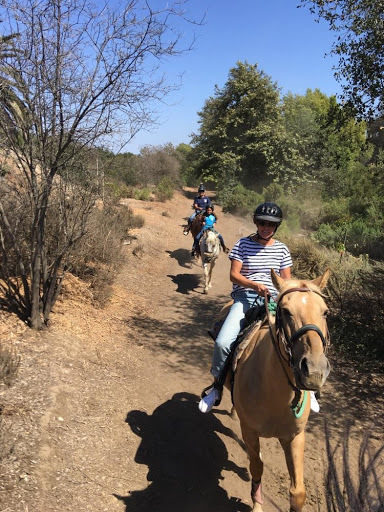 So as you are heading down Goldenwest at that cruising speed of 45 mph, slow down a bit and take a peek at what the Equestrian Center offers all of us in the community. All are welcome to experience the awe-inspiring presence of beautiful horses; bring the kids to listen to the sounds of nature and just have some fun watching the horses roll around in the dirt; or sign up for a trail ride on the 150 acres of natural beauty. And if you are inclined to give something of yourself to support the causes based here, volunteer your time or make a contribution supporting their efforts that bring all of us closer together. The writer, Steven Seavey is a Free Rein Foundation volunteer, retired professor from Lewis and Clark College, master gardener, birding enthusiast and best father ever.